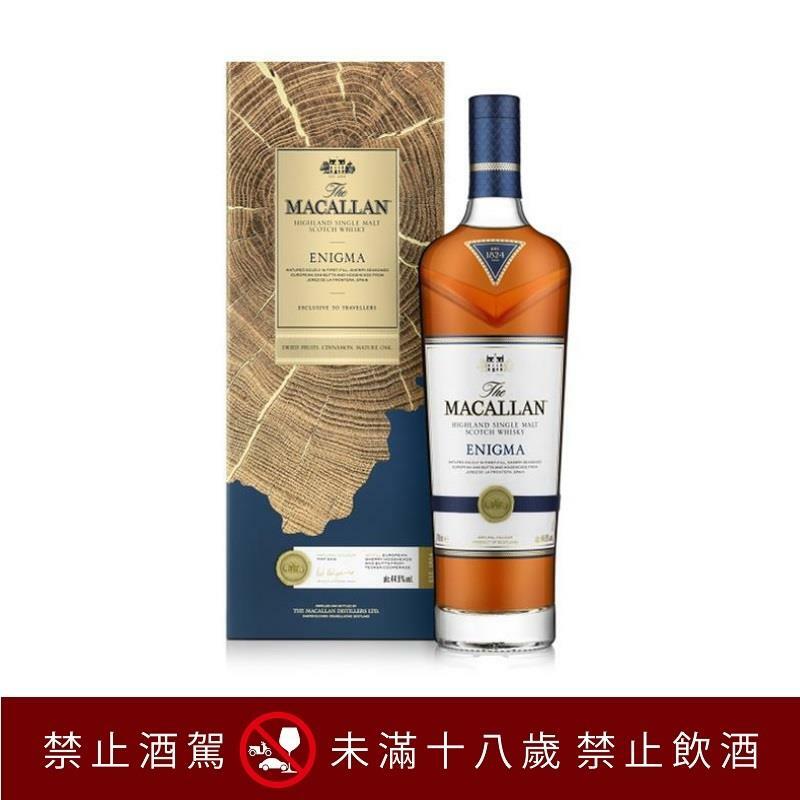 The Macallan Enigma is a testament that every end has a new beginning, always venturing on the brink of a new discovery. 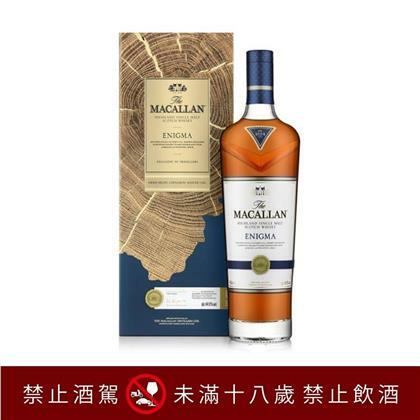 This single malt whisky is an exceptional example of the finest European oak cask matured Macallan. Matured in 100% European first-fill sherry-seasoned hogsheads and butts, coopered by Tevasa in Jerez, Southern Spain, drawing out a full and lingering oak, subtle cinnamon, sweet vanilla and lasting flavours of spicy dried fruits, rich and intense.